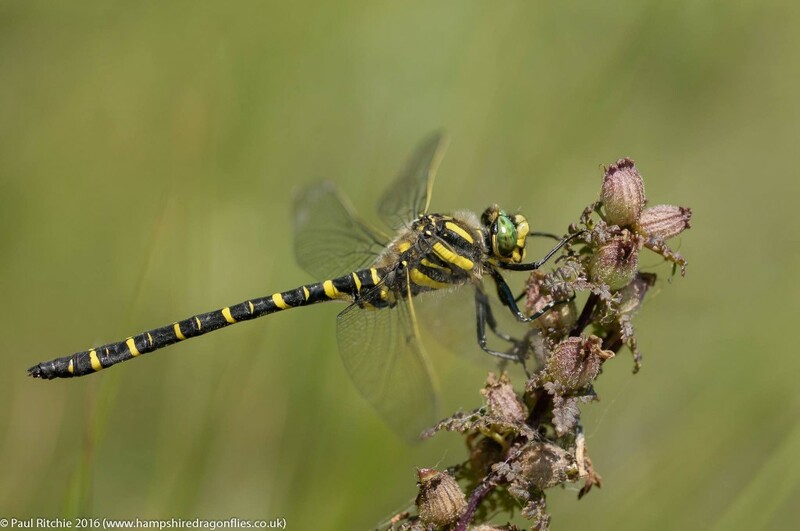 An early May sighting of the Golden-ringed promised a summer bounty of arguably our most stunning dragonfly but I didn’t encounter as many along Ober, Latchmore or Crockford this season. 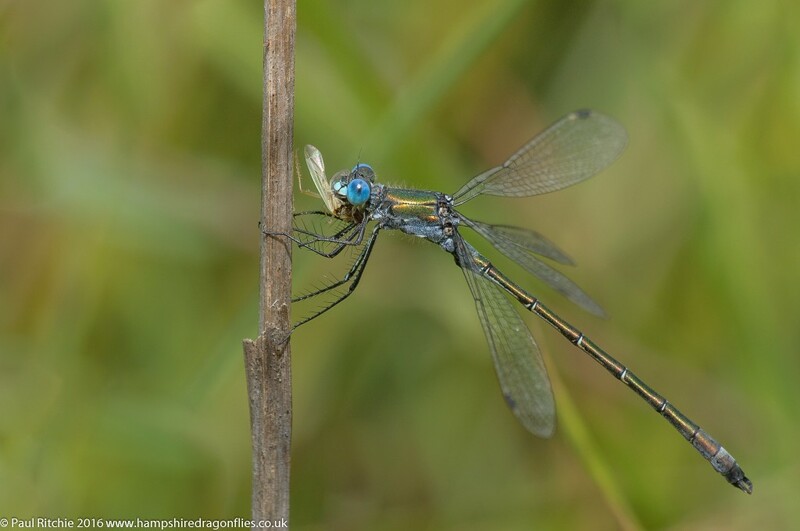 My favourite day this season has to be my mid-Summer visit to Ashdown Forest for the magnificent Brilliant Emerald. Despite spending several hours glued to the same spot with little going on my patience was rewarded just as I was about to leave. Such good fortune meant fate owed me a beating which killed my mojo for a short while, but thankfully a couple of trips to Kent kept the fires burning. 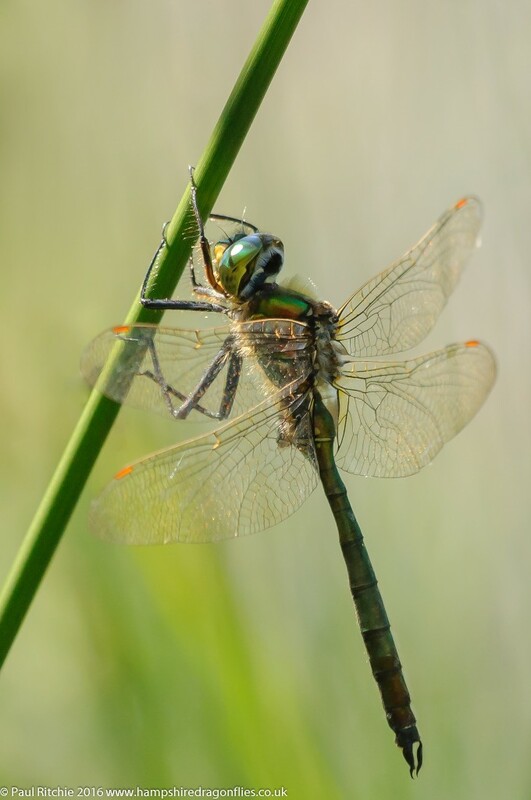 The Kent Marshes gave us a good showing of the Scarce Emerald however the Southern Emerald failed to make an appearance this year. 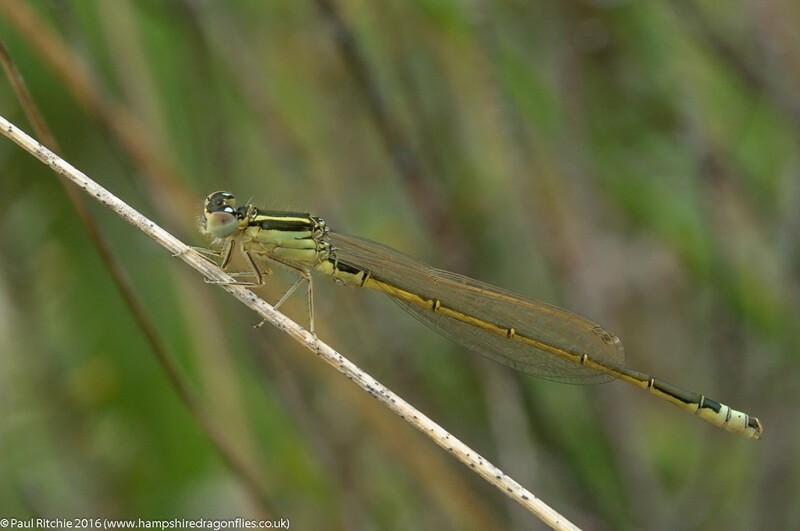 Thankfully Marc Heath had found a thriving population of Willow Emerald on his doorstep which offered my best chance so far of witnessing this beautiful damsel in its element. 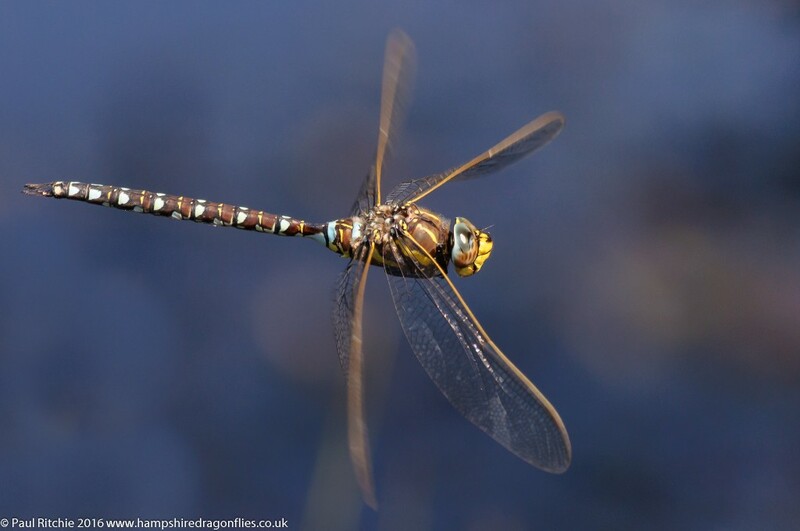 An added bonus to the day was my best chance of the season to capture the challenging Brown Hawker in-flight. 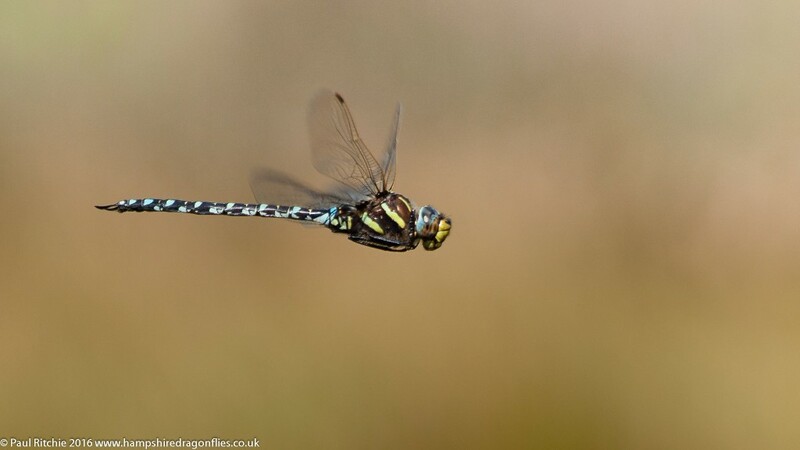 August means peak Hawker season with the Browns already in full swing, swiftly followed by the Moorland. A good year for the latter, especially locally where my first of the season was spotted at Ramsdown followed by several sightings at Cadnam Common. These welcome appearances on the home patch didn’t prevent me from making my annual pilgrimage to The Mendips where they truly are a sight to behold. 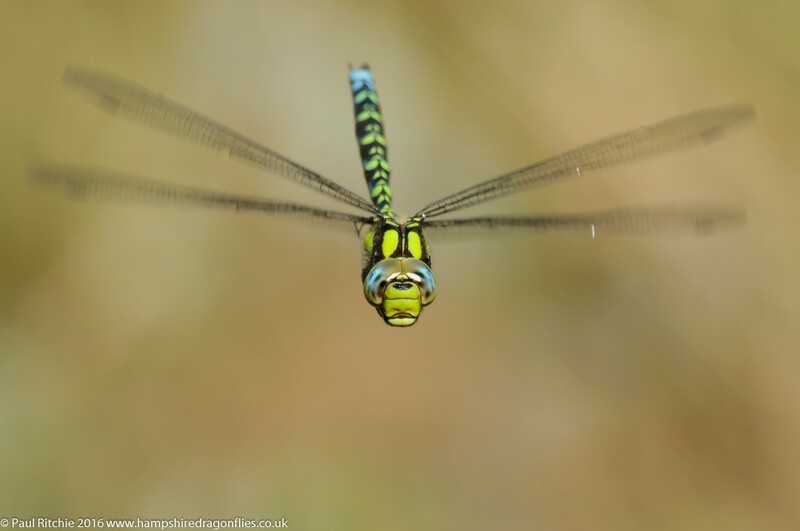 We had to wait a little longer this season for the Southern Hawker to appear in abundance but when he did he certainly made an entrance and offered some excellent opportunities. 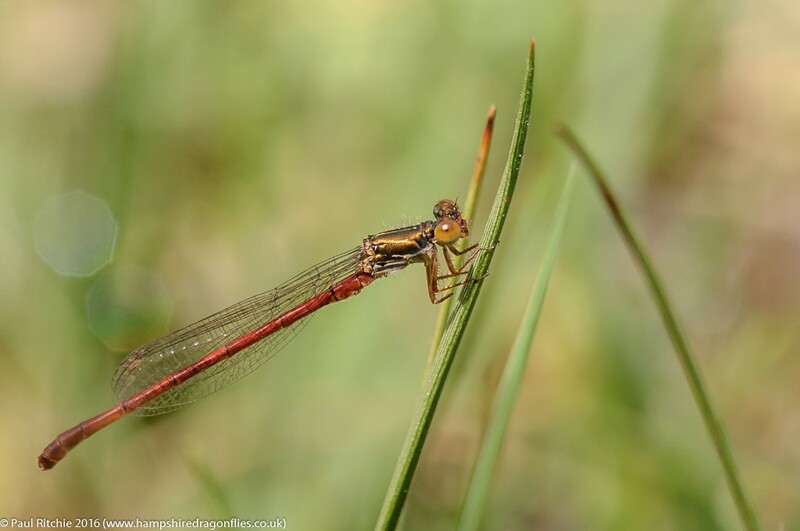 His delayed start meant he stayed around a little longer to keep those hardy Common Darters company with several sightings throughout October, the latter being seen as late as December, however I concentrated on his cousin, the vibrant and not so gregarious Ruddy. 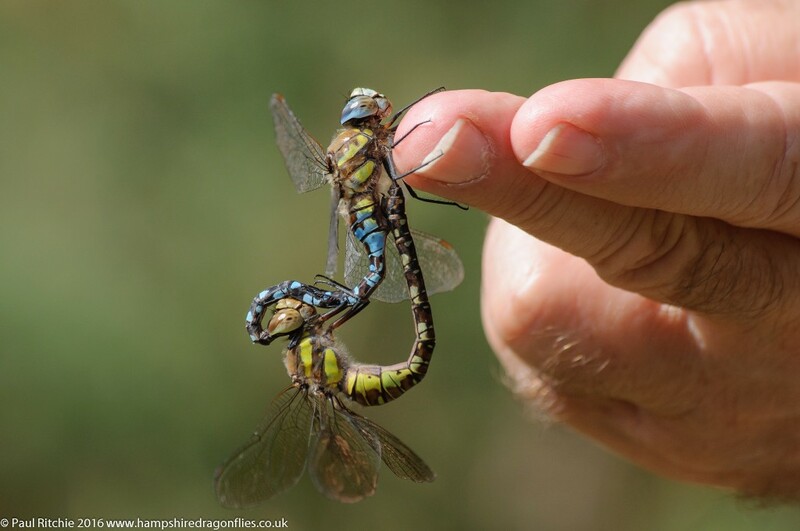 Where Hawkers are concerned the Migrant usually has a calmer demeanour in company than the Southern but this season they appeared far more aggressive than usual, with several occurrences of uncharacteristic bullying. The profusion of Migrants is a bitter-sweet time of year, offering some peaceful and fulfilling moments before the close of season. Despite their supposed change of character this year they could still make you smile. 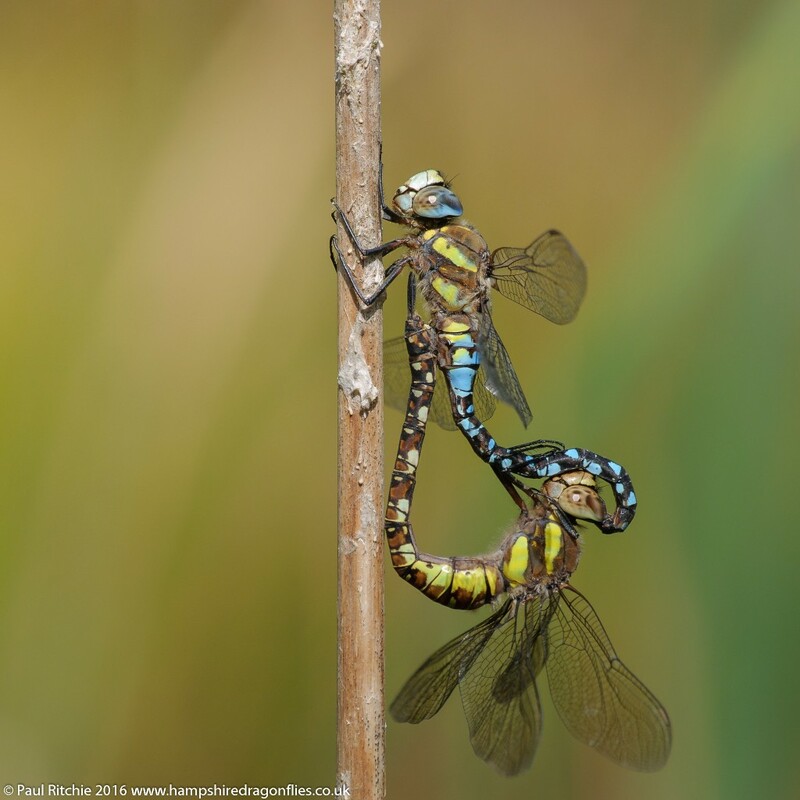 Seeking out the rare and wonderful species not encountered locally and concentrating on places with greater rewards and peaceful atmospheres has ensured a satisfying season. New areas to explore and revisiting local areas neglected this year will keep me busy in the season to come. 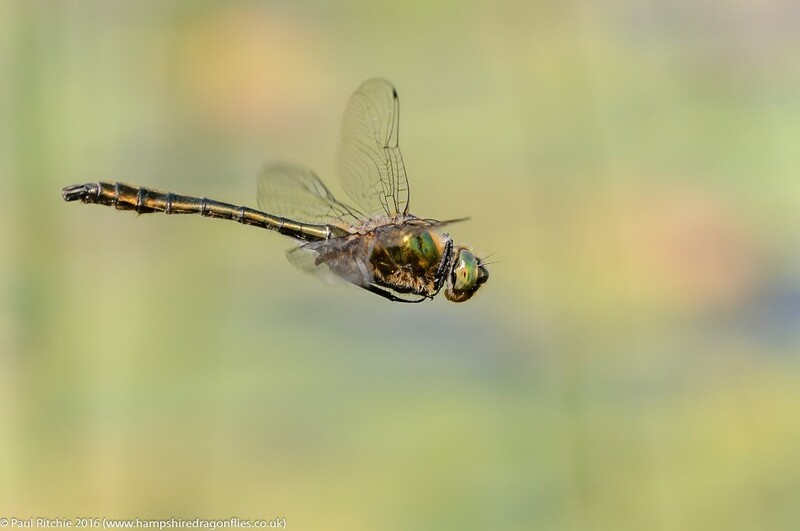 To round out the year here’s a short video from Aaron Cook of our encounter with an obliging Emperor back in July. Here’s wishing you all a prolific 2017. 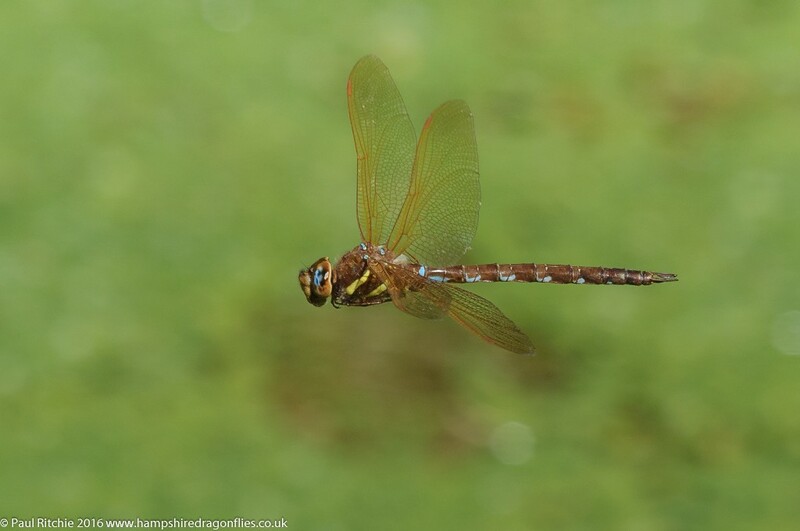 There have however been some notable concerns with Broad-bodied Chasers, Beautiful Demoiselles, Golden-ringed and Keeled Skimmers where counts were down this season. 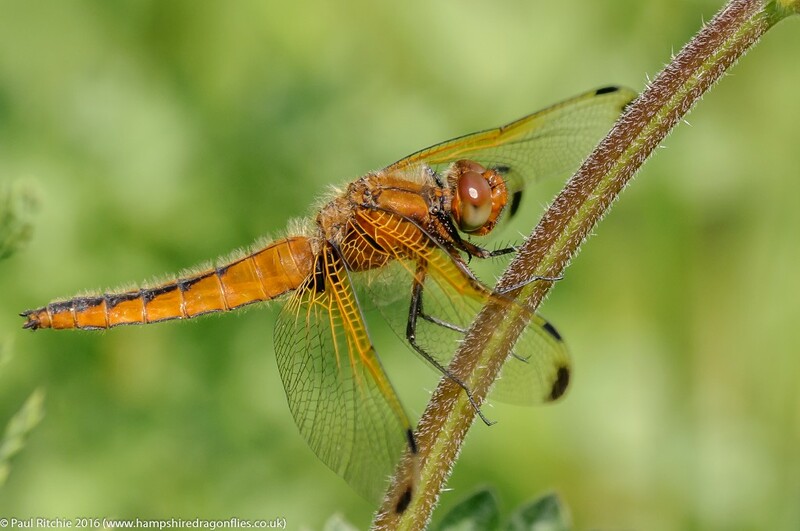 As if to buck the trend the Scarce Chaser appeared in higher numbers and at more locations, with Swanwick Heath and Troublefield having particularly successful emergences. 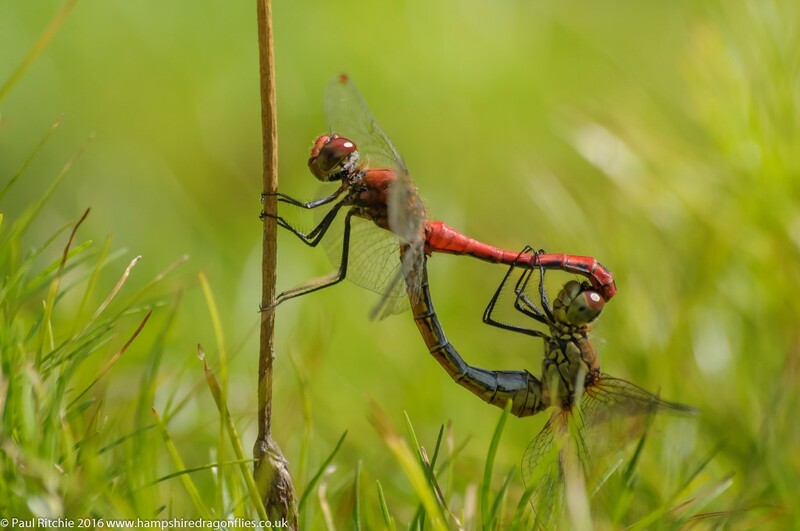 A change in management practices in the latter by allowing the Spring meadow flora to flourish no doubt helped keep the populations local. 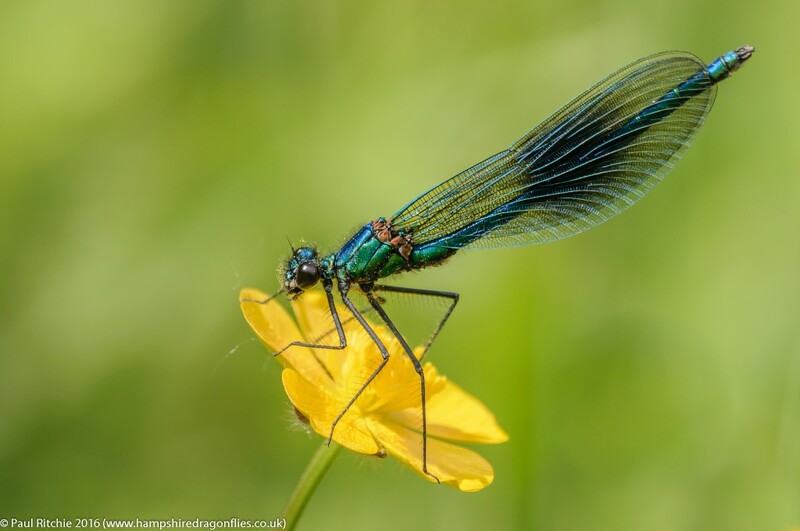 Patience has once again been a theme throughout the season, taking time to stop and smell the flowers, drink in the atmosphere and just watching rather than shooting everything in sight. The thrill of the chase still excites but the rewards are more fulfilling with a gentler progress. It’s hard to beat the hot, humid environs of a water meadow. 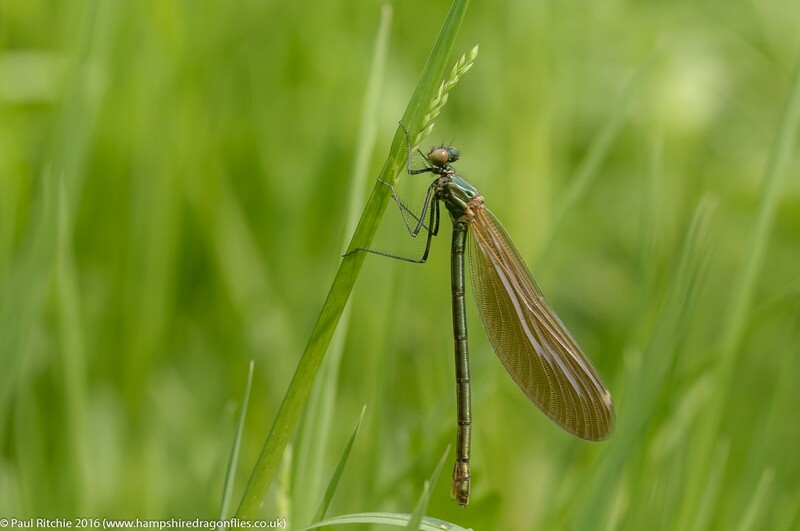 This year’s highlights included the regular Spring visit to the Somerset Levels where sheer numbers usually guarantee a fulfilling day. 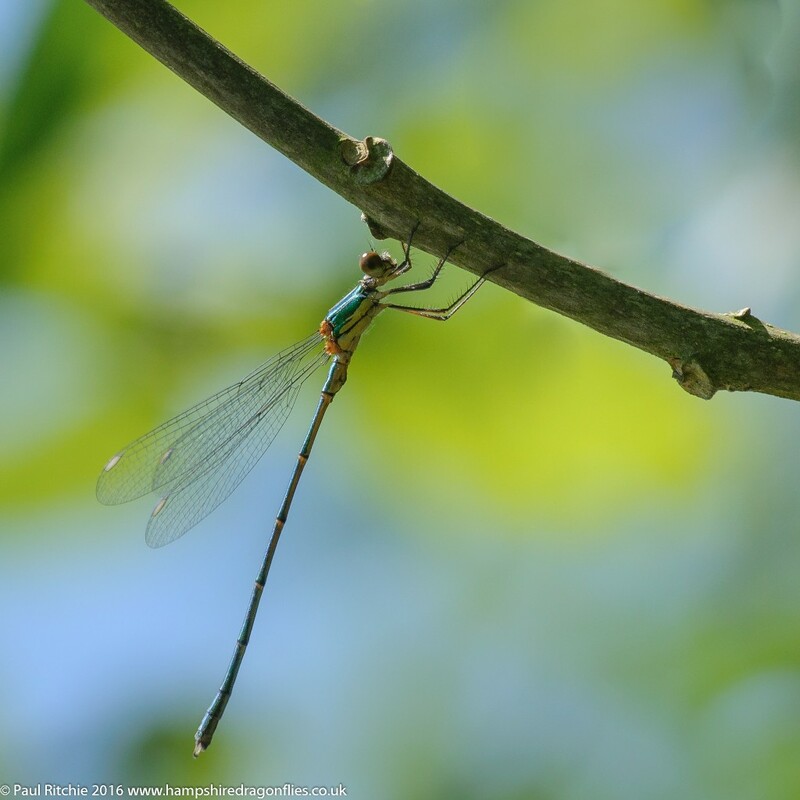 It’s always a delight to encounter the Downy Emerald early season; a vibrant jewel decorating the margins of woodland ponds. 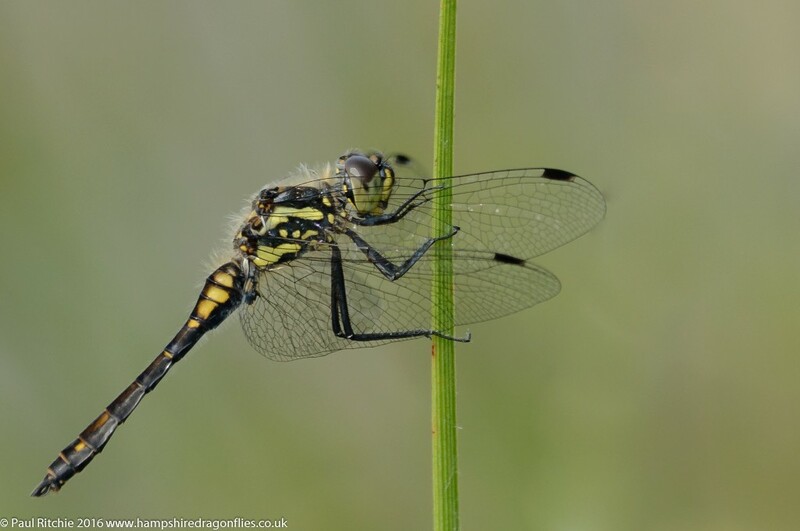 Another Spring highlight was Whixall Moss for the White-faced Darter. 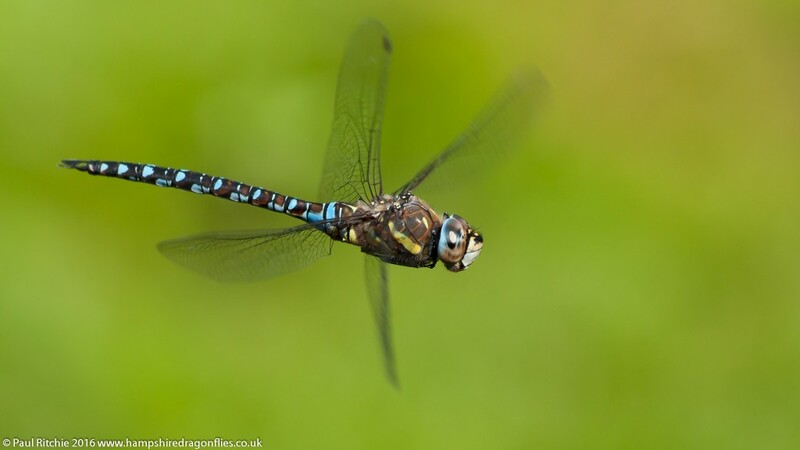 Blessed with 30° temperatures and blazing sunshine guaranteed a perfect showing of this stunning little beast. 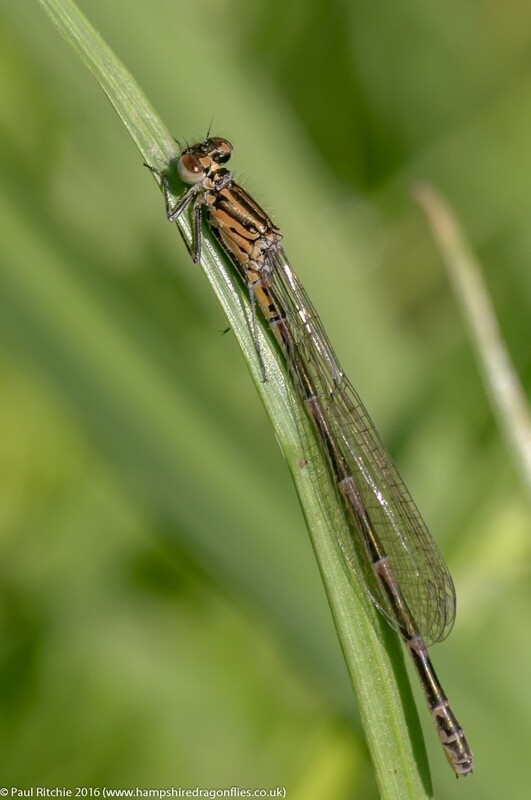 Mid-June saw another explosion of new life with the Small Red, White-legged and Southern Damselflies making an appearance along Ober Water. 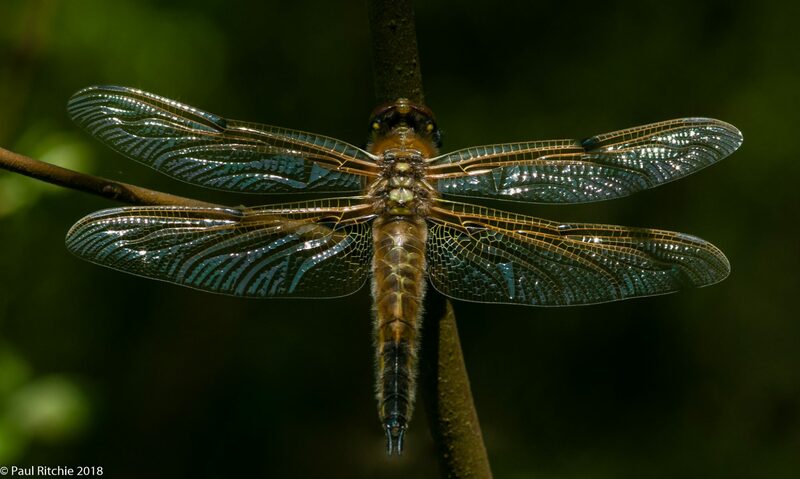 The swarms of teneral Keeled Skimmers usually encountered here at this time might’ve been bad timing, but future visits confirmed the Keeled had indeed taken a downturn this season. 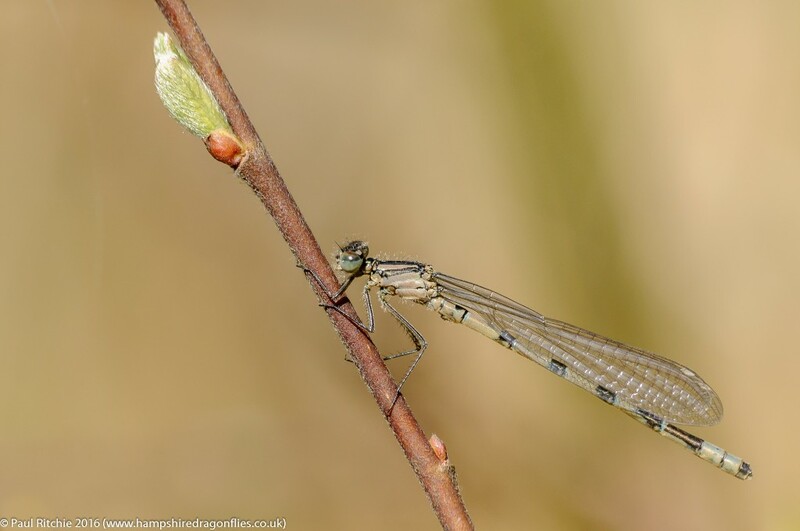 At least we timed it right to witness the various stages of the magnificent Scarce Blue-tailed with just enough aurantiaca to keep us satisfied. 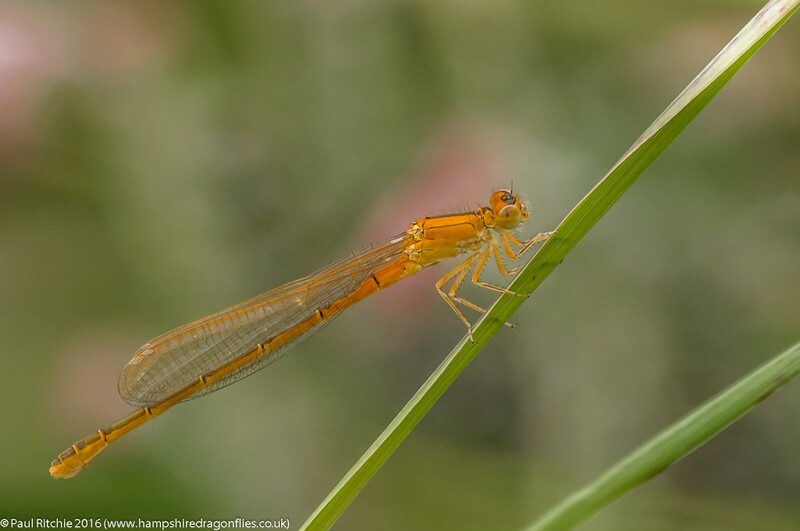 Although again numbers being down on recent years we were blessed with the prize of freshly-emerged individuals and our first immature male, beautifully resplendent in his subdued hues. 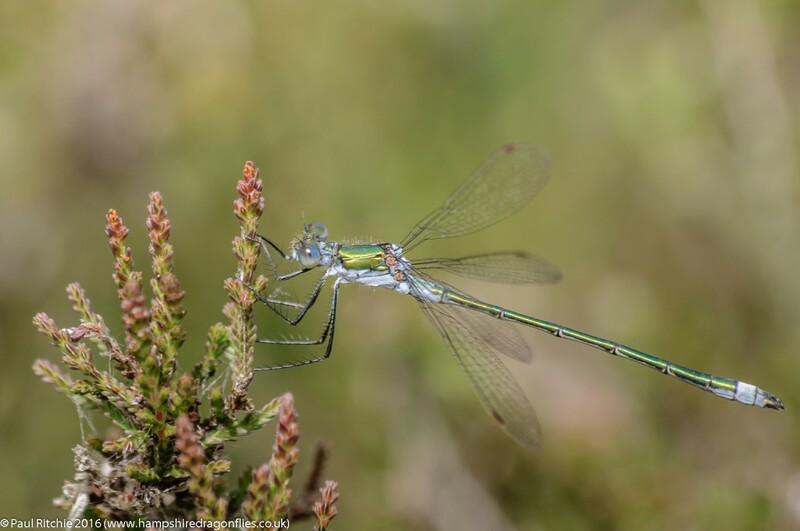 Mid-June is also the optimum time to witness the emergence of the Common Emerald, a species encountered almost everywhere but for me lowland heath is where it shines. 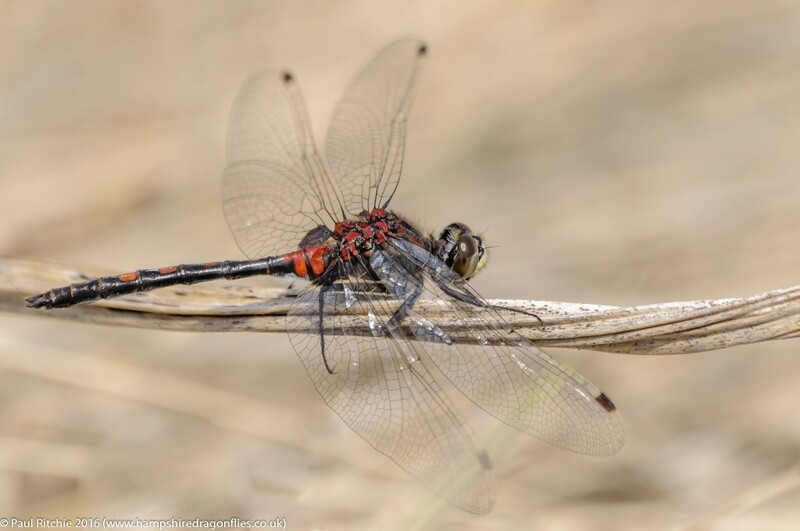 The lowland heaths are also the natural home for another of our fabulous little darters.